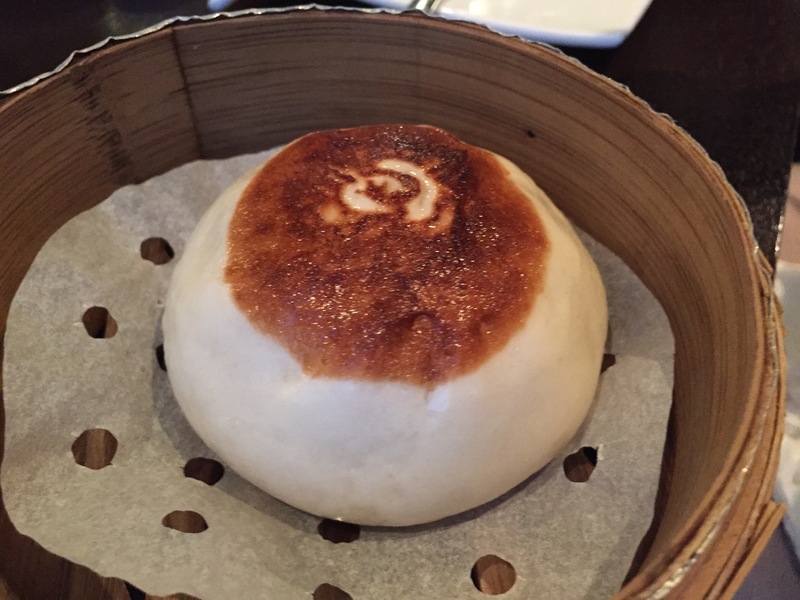 In my quest for one of my favorite foods (Dim Sum), I tested out two different restaurants here in Seoul. 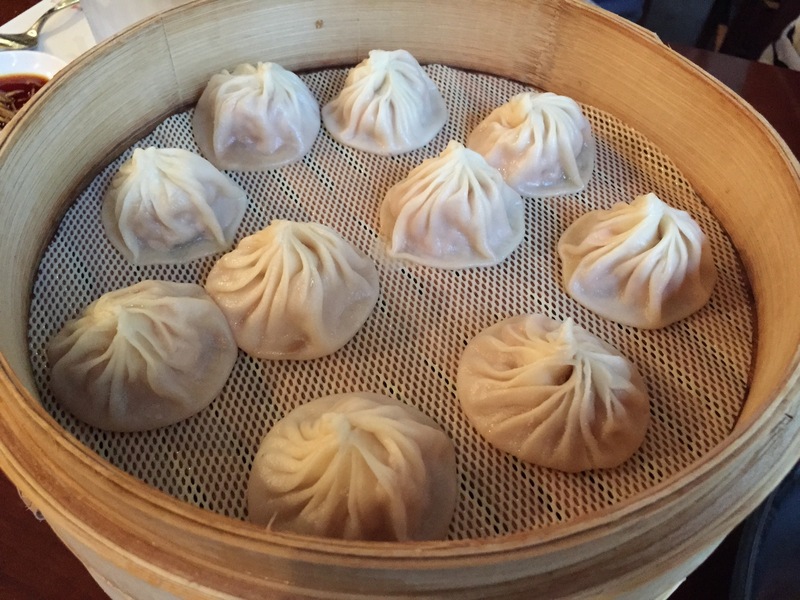 One is a tried and true choice, Din Tai Fung, a Taiwanese based restaurant that is famous for its Xiaolongbao (Soup Dumplings). The other is called Chai 797. I have now given both a shot and want to give you my thoughts on both. 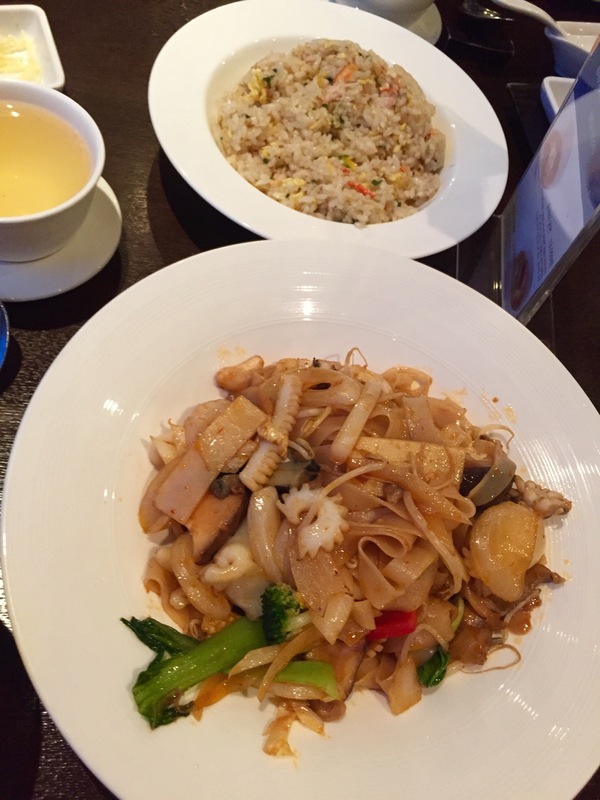 As I have stated before it is hard to find really authentic Chinese food that isn’t Northern style Chinese food. Dim Sum definitely falls into this hard to find category. 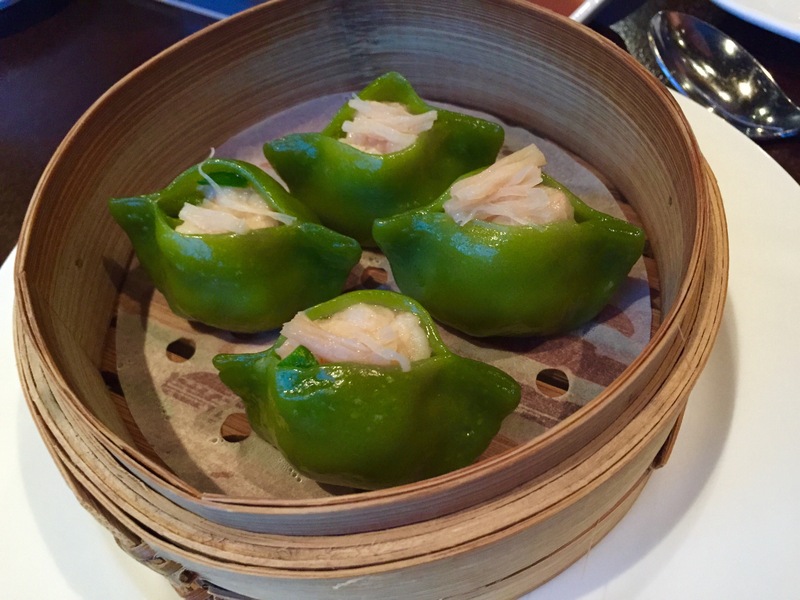 For those of you who do not know, Dim Sum is a traditionally Cantonese Cuisine, where you get food that is served in bamboo steamers or small plates. 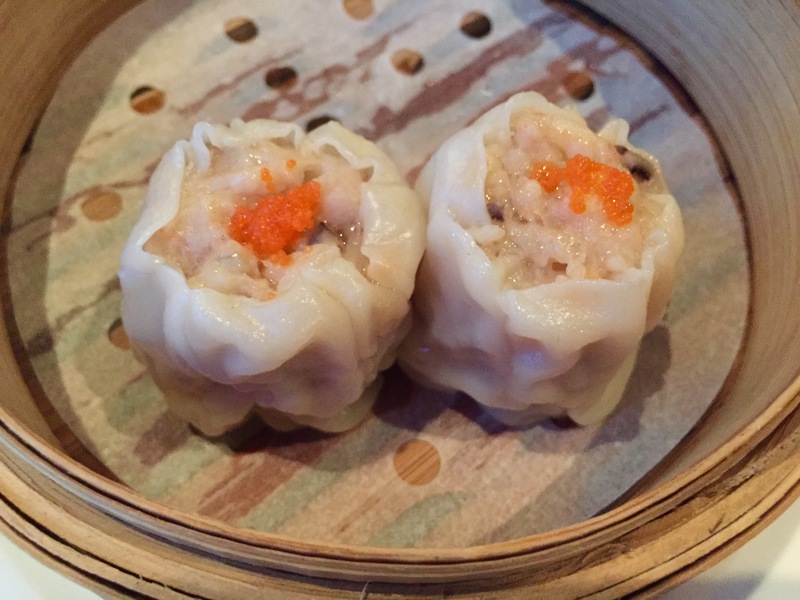 It’s basically the Chinese version of tapas and some of the most famous dishes are Hargow (Shrimp Dumplings), Siu Mai (Pork Dumplings), Fried Shrimp Balls, and more. The small tapas are all served off of carts and whatever you order you get right away off of the cart, to me it’s the ultimate fast food! As soon as you enter the building, venture up to the 2nd floor and enter the restaurant you an tell that it is pretty fancy, it does not have the normal hustle and bustle of regular Dim Sum joints and there are defintely no carts running around. The restaurant is spacious and decor is minimal. 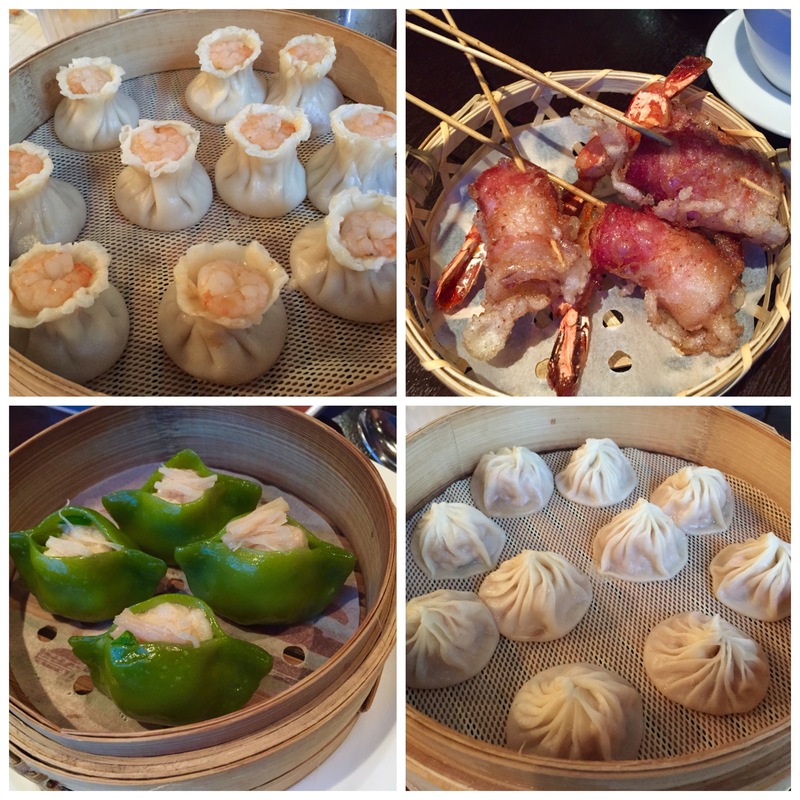 For Dim Sum, we ordered the Shrimp and Leek Dumpling with Scallop, Shrimp and Crabmeat Spring Roll with Bacon, Xiaolongbao, Siu Mai, and Pork Bun. 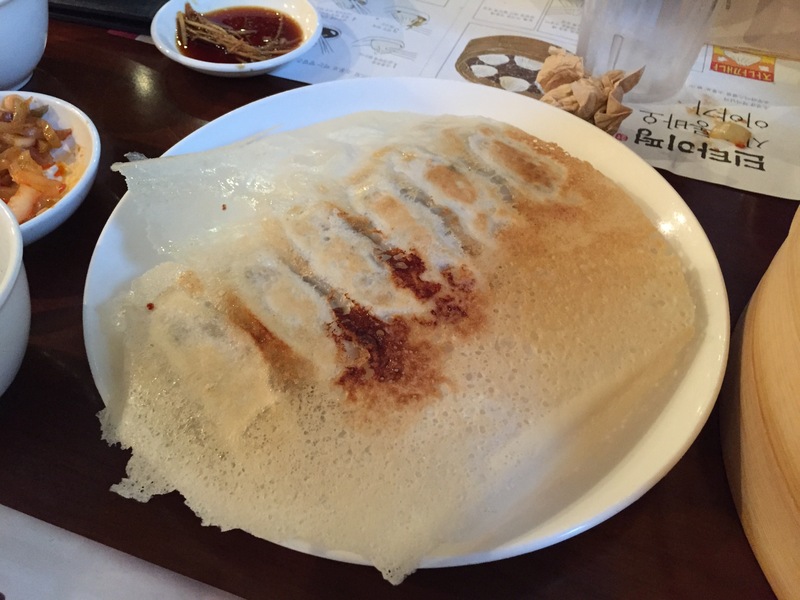 I felt that the dumpling skins had no elasticity to them, they were very soft and the fillings of the dumplings were fairly bland. 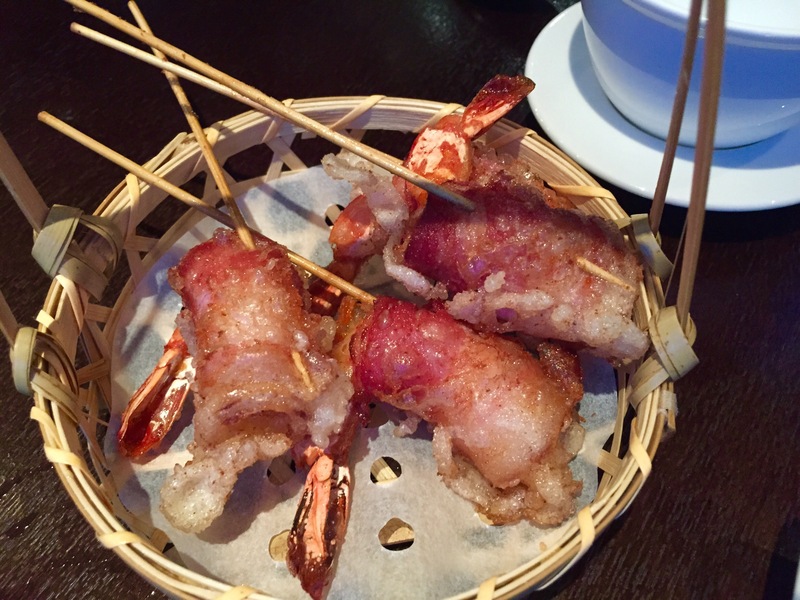 The star of the Dim Sum dishes was definitely the Shrimp and Crabmeat Spring Roll with Bacon, it was an awesome combo. Additionally, we tried a few of their regular menu dishes, Deep Fried Chicken Wings with Fried Garlic and Spicy Chilis, Crabmeat Fried Rice, and Noodle with Seafood and Black Bean Sauce. 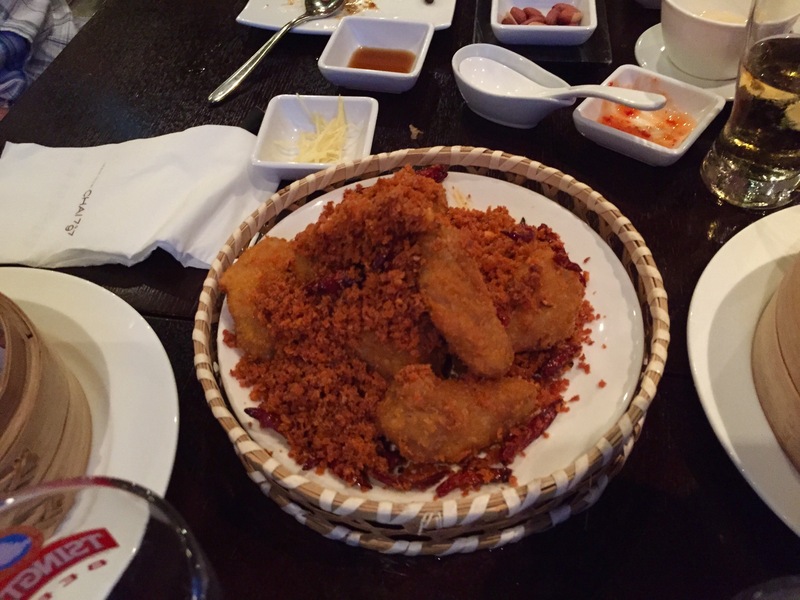 The Fried Chicken Wings were so very tender and the Fried Garlic was delicious, we even mixed it in with the Crabmeat Fried Rice. The other two dishes were only so so. Next up is Din Tai Fung. As I mentioned earlier, this is a famous restaurant having locations all over Asia and even in California. They are extremely famous for they Xiaolongbao and I was quite excited that they were in Seoul. 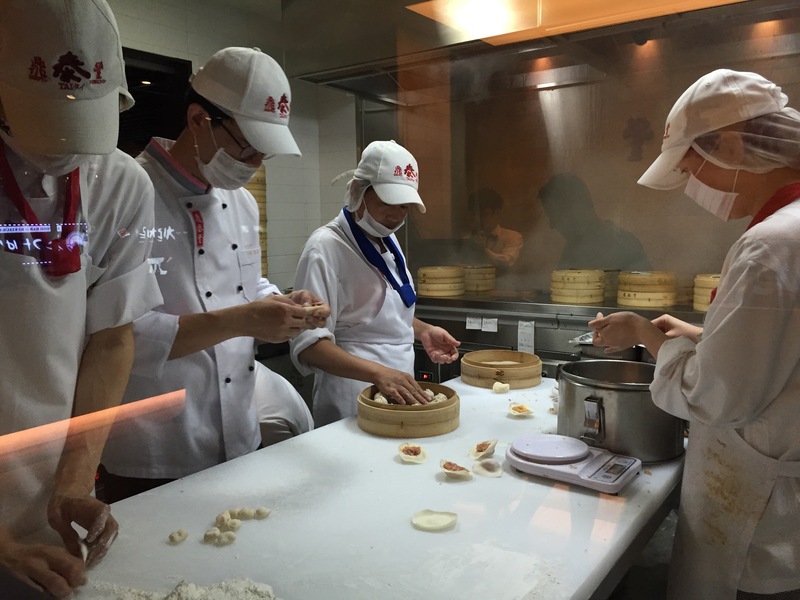 Here are the workers hard at work making fresh Xiaolongbao’s for our tummies. 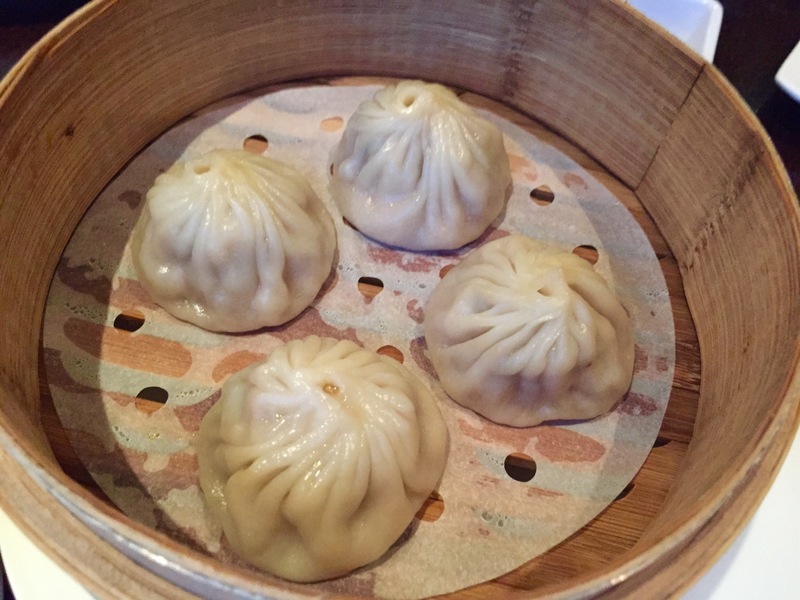 And here are the finished products, the first thing I noticed when taking a bite was that the Xiaolongbao was not as juicy as the other locations I have been in Asia. The flavor however was still good. 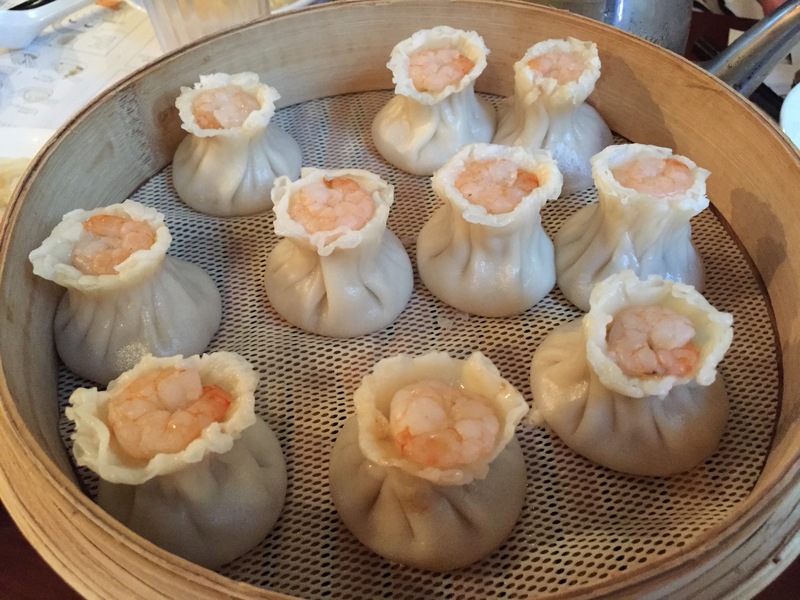 Actually I would recommend the Siu Mai here, as they were much juicier than the Xiaolongbao and they come with a shrimp on top. We also had the Potstickers and Chili shrimp. 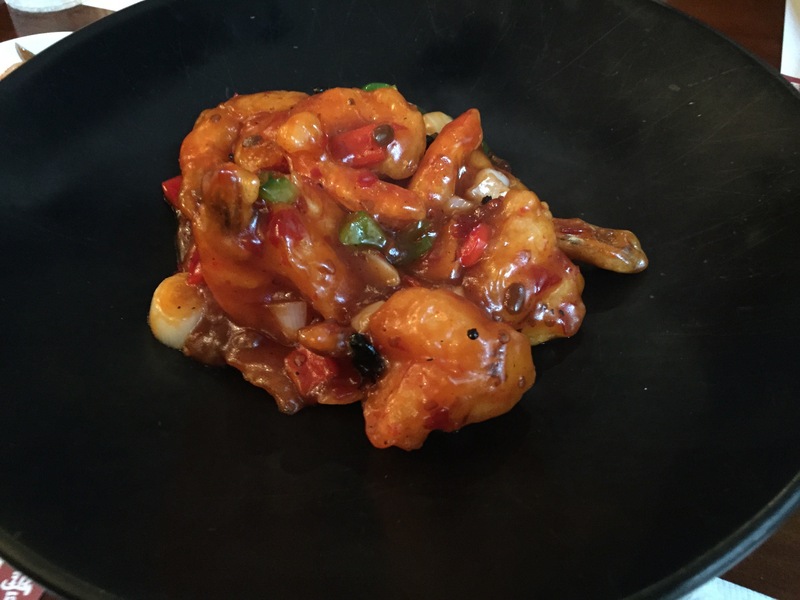 The Chili Shrimp was actually pretty spicy and we liked it. The potstickers weren’t as crispy as they should have been. Overall, if I have a hankering for Dim Sum, I’ll be back to either of these restaurants, but they are definitely both lacking something. I will keep on in my search of Dim Sum and my other favorite Chinese foods, and of course keep you updated as I continue my quest. Wish me luck! Previous Post Can’t stop, Won’t stop shopping at Gwangjang Market! Next Post Help! I need a doctor!